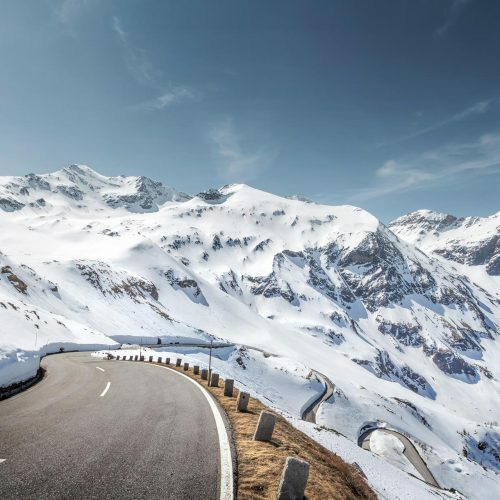 Wyssen Risk Solutions, your partner for complete solutions in risk management of avalanche hazards. The offer consists of different modules. We will draw up a suitable offer individually for you. 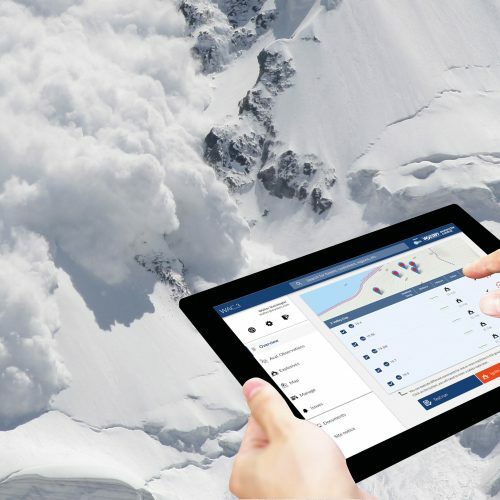 State of the art intuitive operations interface for Avalanche Towers, Avalanche Detection Systems, Snow and Weather Monitoring Stations, Snow Pack Modelling, People Tracking Systems and more.